Giving back one nut at a time! Bob (of Bob’s Roasted Nuts) always wanted to join the armed forces and to serve his country. A week after graduating high school, Bob got married to his wife and soon they were expecting their first child. His dream of serving his country became much more complicated. Enlisting at the time would’ve meant missing his daughter’s birth. Once she arrived, there was no way he could be away from his family. It just wasn’t the right fit for them. Now Bob gives back 10% of sales from their snack pack line at the end of each year. Its his way of saying thanks because he never was able to serve along side our excellent men and women of our armed forces. 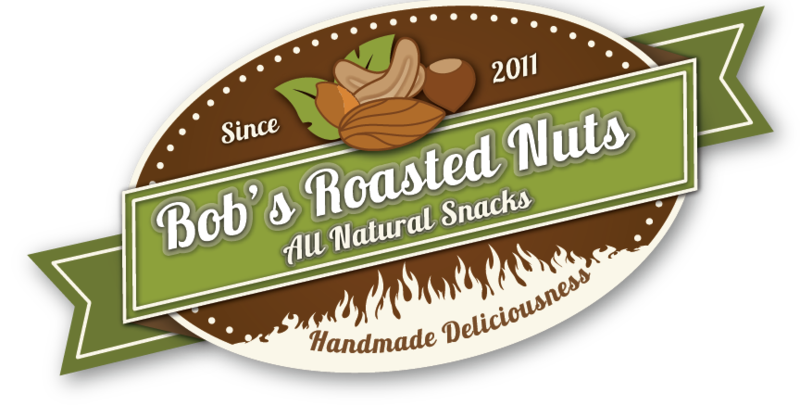 Bob’s Roasted Nuts gives back 10% of annual sales of our Snack Packs to our partnership with the Mountain Post Spouses Club at Fort Carson. We will be partnering with other non profit organizations dedicated to giving back to our service members & their families as we grow.